Angelfall (book 1) was Penryn searching for her paraplegic sister Paige after the angel’s kidnapped her. In the climax Penryn and Paige escaped but not before the angels used Paige as an experimental plaything. Raffe, their angel protector didn’t escape unharmed, the angels took his wings and gave them to his enemy, giving him hideous demon’s wings. 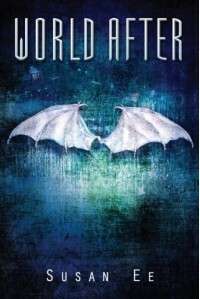 World After has Raffe on his own vendetta searching for his wings, while Penryn and Paige have joined the human resistance. But after Paige feeds on a hoodlum who attacked Penryn, the camp turns against them. Paige runs and Penryn, with her mother and another survivor of the angel’s experiments follow. 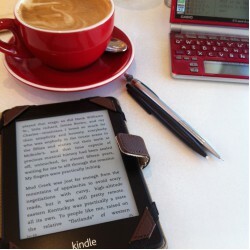 While the themes are a little different there are enough similarities between this series and Laini Taylor’s Daughter of Smoke and Bone to invite comparisons. 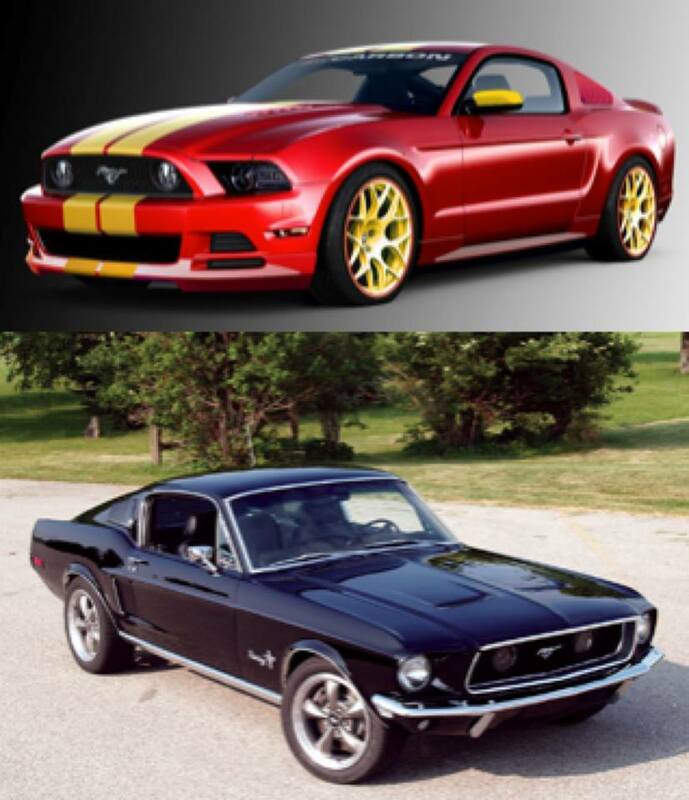 World After was great, it was well written and entertaining, but if both were cars I would probably say World After was a 2013 Ford Mustang, while Daughter of Smoke and Bone is a 1968 Ford Mustang. Both are beautiful in their own way, but there is something special, almost spiritual about the ’68.